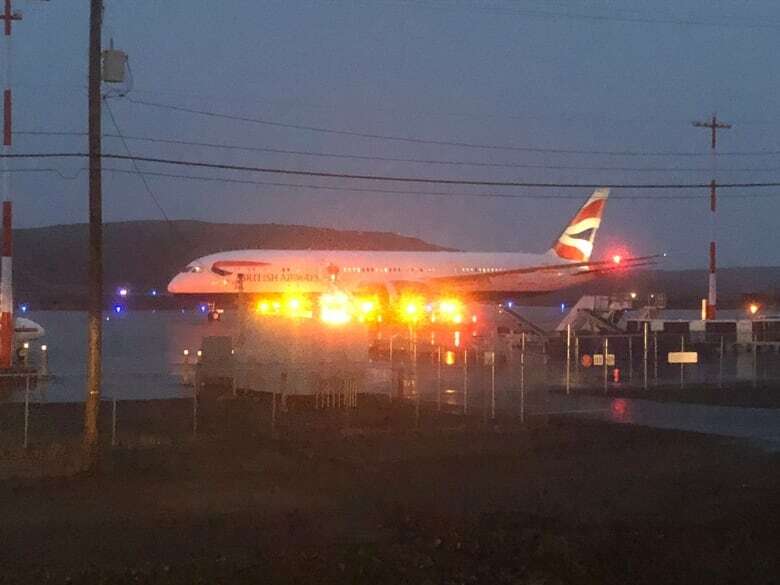 A British Airways flight from London, U.K., to Calgary was diverted to Iqaluit Airport Wednesday night, with the company saying the flight was diverted due to a "technical fault" with the aircraft. 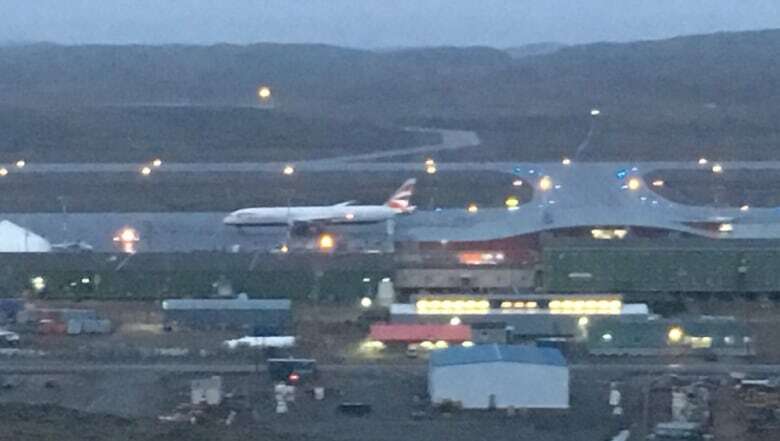 A British Airways flight from London, U.K., to Calgary has been diverted to Iqaluit Airport. The Boeing 787-9 Dreamliner landed shortly after 7 p.m. local time Wednesday in Nunavut, roughly 5½ hours into the roughly eight-hour flight. Fire crews, EMS and RCMP responded to the plane on the runway. 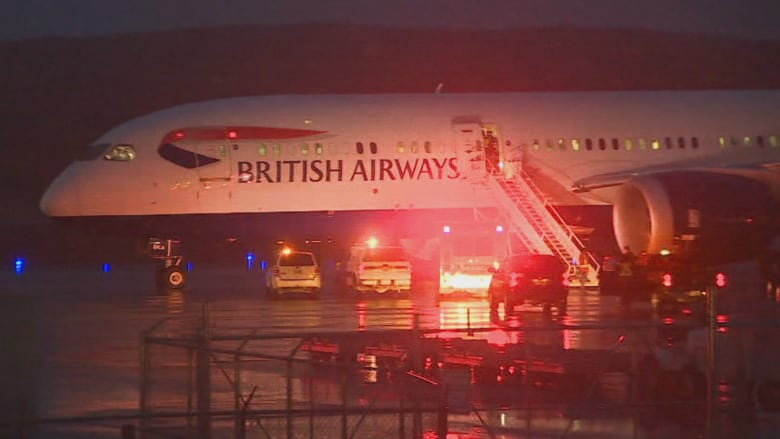 British Airways said the flight was diverted due to a "technical fault" with the aircraft. The airline apologized for delays to customers' travel plans and said the passengers are being cared for as they stay in Iqaluit overnight. A replacement aircraft was already en route as of 11 p.m. to bring passengers to Calgary in the morning. "The safety of our customers and crew is always our top priority and we would never operate a flight unless it was safe to do so," the airline said in an emailed statement. The airline's representative said the decision was precautionary. "They are highly trained to deal with such eventualities and will always err on the side of caution," the airline said. The jet can seat up to 216 passengers, according to the British Airways website. Iqaluit's airport opened a new terminal last year at a cost of $300 million. It's eight times the size of the original building. The airport primarily serves domestic flights, but over the years there have been a number of emergency landings from international flights, or stopovers for flights that needed to refuel.